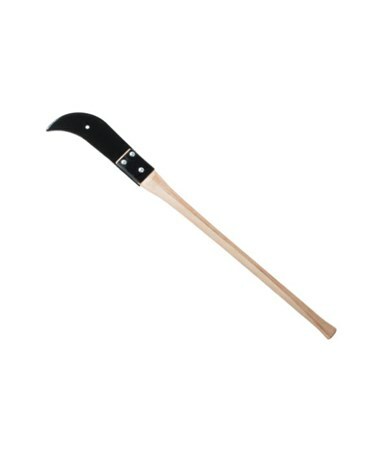 Sometimes called a briar hook, the Council Tool Double Edge Ditch Bank Blade w/ Hickory Handle is a lightweight clearing tool. 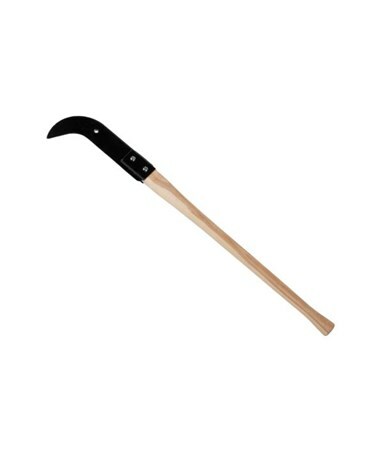 This is perfect for clearing heavy weed, small locust trees and other similar soft materials. This double edge ditch bank blade is made available in 12 to 16 inches. It is integrated with high quality American hickory handle with an option of 30 to 40 inches. The blade is blanked from high carbon American strip steel processed to have uniform hardness and straightness. It features a hand polished and sharp cutting edge and designed to have the best grip and toughness. In addition, this item is made in the USA. 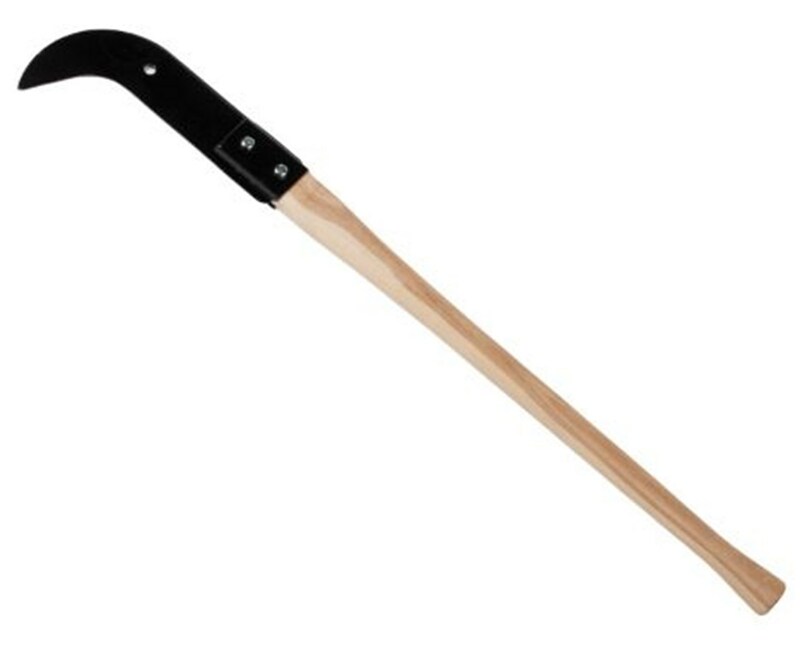 Overall Length 42"; 50"; 56"
Blade Length: 12", 14", or 16"
Handle Length: 30", 36", or 40"